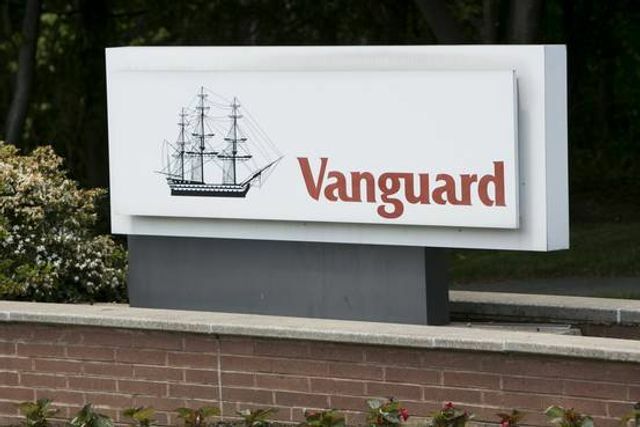 Investors poured an industry record $236b into Vanguard's mutual funds during 2015, the latest evidence of a shift away from money managers who try to handpick winners. The pioneer of passively managed, lower-cost products, such as index funds that track the market, exceeded the previous industry mark set by the Malvern, Pa.-based firm in 2014, when it attracted a net $214.5 billion. Its assets under management in the U.S. also rose to more than $3.1 trillion in 2015, a company spokeswoman said. The influx of cash to funds that emphasize a hands-off approach to investing accelerated after the 2008 financial crisis, as investors realized that paying for more expertise didn’t necessarily shield them from losses. Index funds can charge lower fees because they don’t need to evaluate individual stocks and bonds, and their stable portfolios of holdings can lead to fewer trading costs.